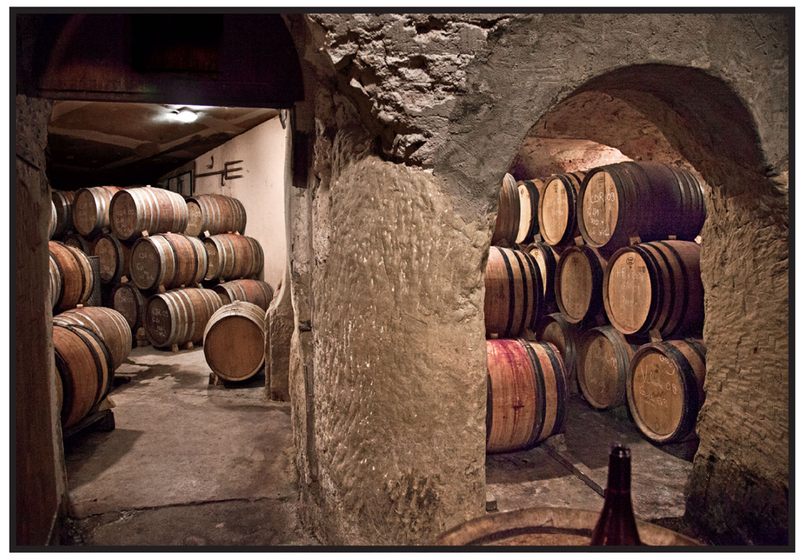 For many years Condrieu was considered one of the premier white wines of France. It is the birthplace of the beguiling Viognier grape and the home of its greatest expression. 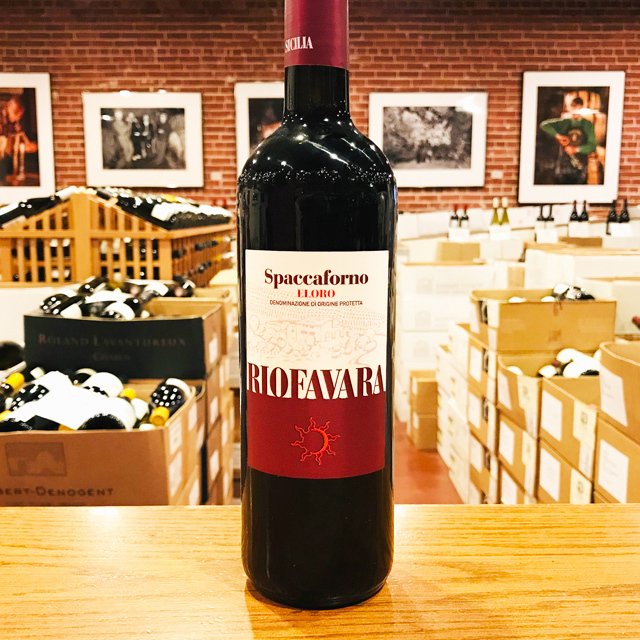 Lately, the appellation has suffered from global warming, coupled with a shift toward more new wood and a general preference for riper, more obvious wines. 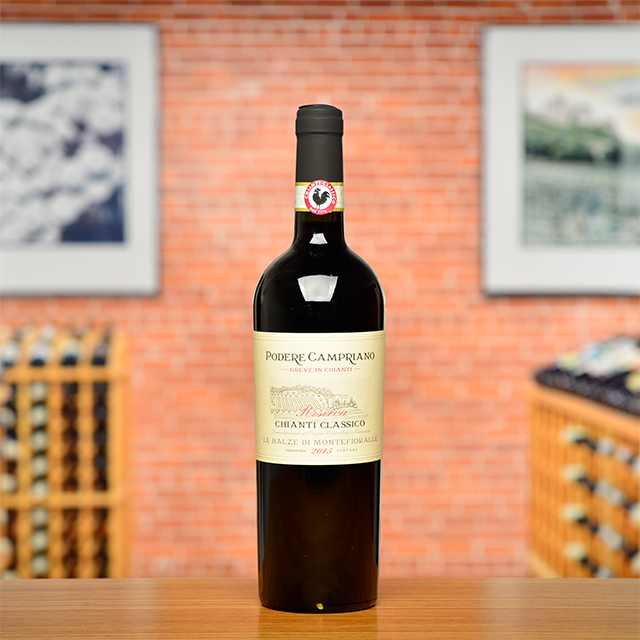 The result has been an increasingly one-dimensional wine in Condrieu—decadent and unctuous but lacking in delineation, balance, and refreshment. The humble and authentic Condrieu produced by Lionel Faury in Chavanay turns this unfortunate trend completely on its head. 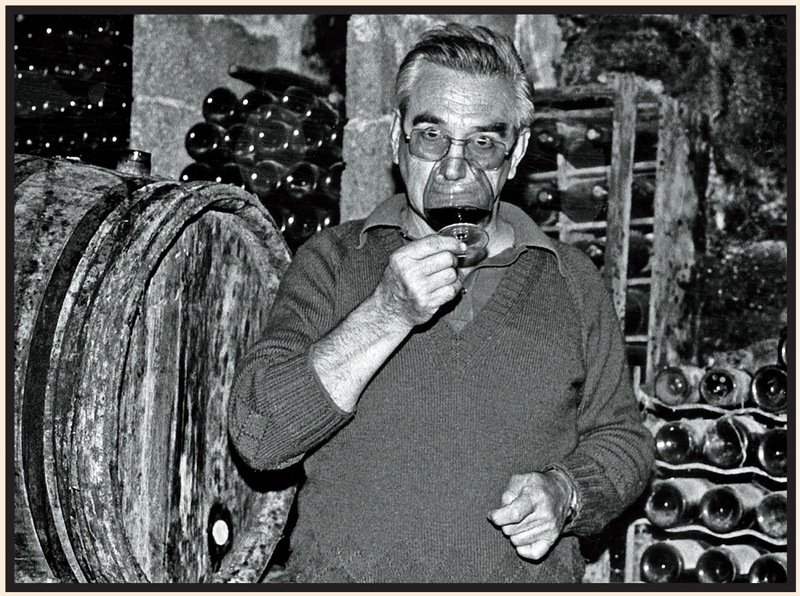 Vintage after vintage, he produces highly perfumed, well-balanced, utterly delicious Condrieu with its elegance intact—rounded, freshening, deep, fine, and exotic. The Syrah vineyard in question lies a mere fifty yards from the periphery of the Côte-Rôtie AOC, and it enjoys the same mica-schist soils that are typical of this noble appellation. 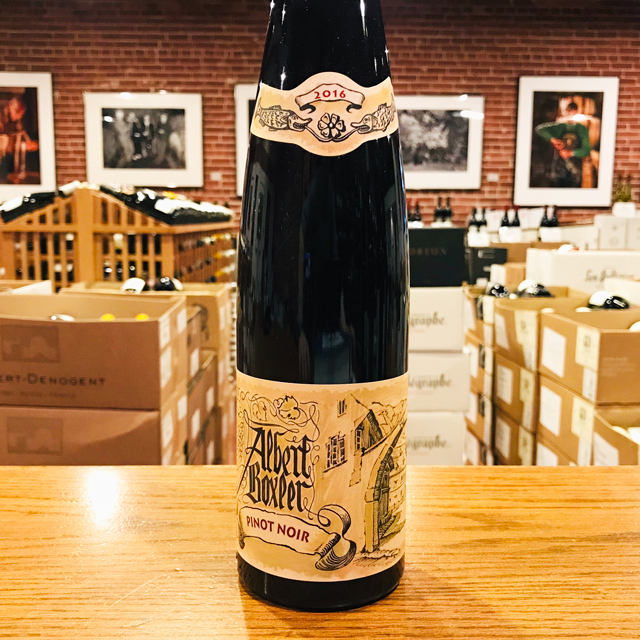 Furthermore, the fruit is treated in nearly identical fashion as the domaine’s hypnotizing Côte-Rôtie bottlings, with a good portion of whole clusters used, aging in neutral demi-muids, and bottling without filtration. 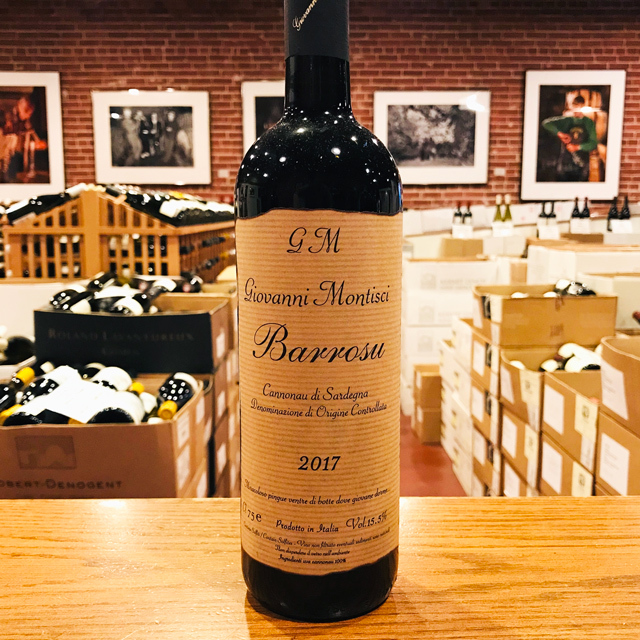 The main difference is the younger vines—barely of legal voting age—and the shorter maceration, factors that limit extraction and emphasize fruit. 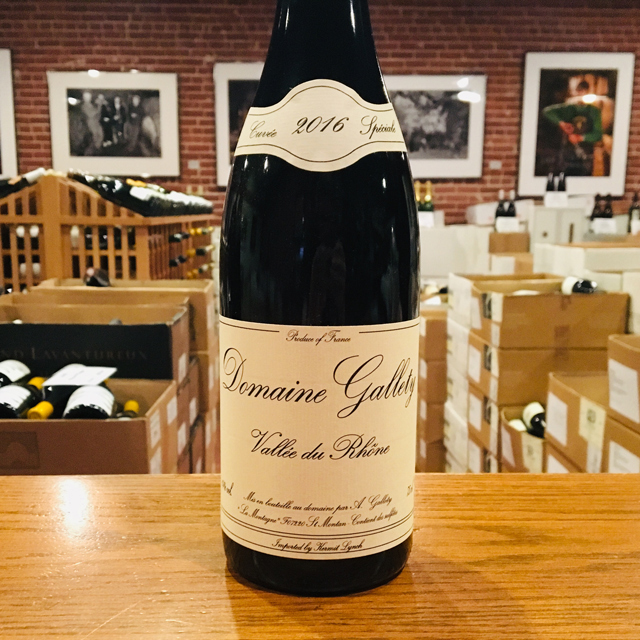 The Côte-Rôtie-like nose has crunchy blackcurrant and blackberry plus a sprinkle of coarsely cracked pepper, while medium tannins and medium price tag make this Syrah all the more easy to appreciate. I am tempted to proclaim that this Hermitage tastes like those old-school classics made back in the day, but the fact is, I wasn’t even alive then, much less tasting and judging wines. My assessment of this bottle is therefore limited to my understanding of traditional production methods in the northern Rhône and my experience tasting wines made via such methods. Barruol’s La Pierrelle checks all the boxes: the old clone of Syrah (Sérine) in a steep, rocky site; natural vinification with stems; élevage in used barrels; unfiltered bottling. Having had the good fortune to try some mature Hermitages from storied growers, I can nonetheless predict that this one will age similarly—majestically bold and yet somehow ethereal, developing savory, smoky, meaty, and floral nuances over decades in bottle.